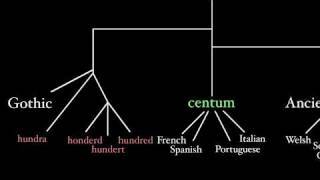 Before you begin to learn Latin, it's probably best to review some of the more basic concepts of grammar in English. 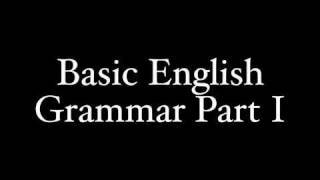 This video covers the essentials: nouns, verbs, adjectives, adverbs, and prepositional phrases. 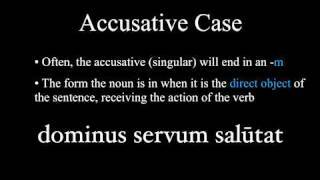 Latin is easy once you overcome the first major hurdle: the difference between the nominative and accusative cases. Yes, Latin words change their endings! 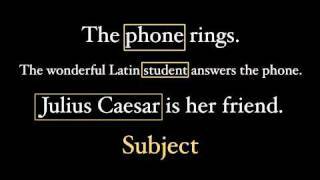 But this very fact makes Latin easier to understand - you know, once you understand it. And on the very basic level, most of Latin boils down to subjects (nominatives), objects (accusatives) and verbs. Everyone hates them, but you can't do the Latin verb without them - they are the principal parts. Sure, it seems like there is no pattern to these verbs, but there are some trends that carry across all verbs. Watch this video for more insight, but unfortunately there's no shortcut to just memorizing them for each verb until you get the hang of them. 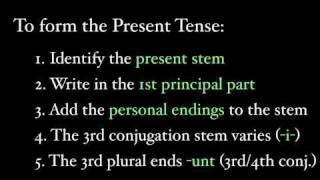 This video covers textbooks which have the fourth principal part as the perfect passive participle. We may not speak Latin anymore, but that doesn't mean we don't know how it's pronounced. 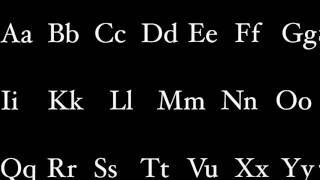 This video covers consonants, which are mostly the same as our English ones, with just a few exceptions. 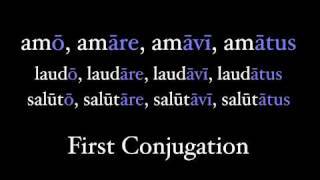 Seize the day and learn how to conjugate your Latin verb in the present tense. 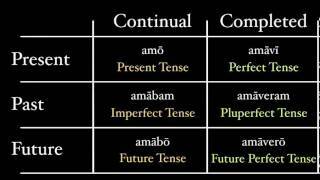 This video covers the present conjugation from start to finish for all conjugations. Everyone hates them, but you can't do the Latin verb without them - they are the principal parts. Sure, it seems like there is no pattern to these verbs, but there are some trends that carry across all verbs. Watch this video for more insight, but unfortunately there's no shortcut to just memorizing them for each verb until you get the hang of them. 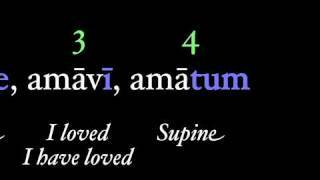 This video covers textbooks which have the fourth principal part as the accusative supine. 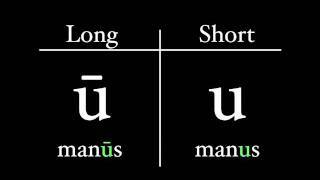 The vowel in Latin is the most important part of pronunciation. This video covers the difference between long and short vowels, along with diphthongs (everyone's favorite word).